Printful is one of the biggest Latvian companies in the USA. We provide a full range of services – printing, warehousing and fulfillment, design, photography, video – for anyone who wants to launch a global ecommerce business. The Printful system has to be able to send files and other data to printing equipment in one of our four fulfillment centers. That's why we have a skillful team of developers who work on creating advanced user interfaces and code to make the process as efficient as possible. Our team is growing rapidly, and we're looking for a new kind of specialist to join our team—an Artificial Intelligence developer. 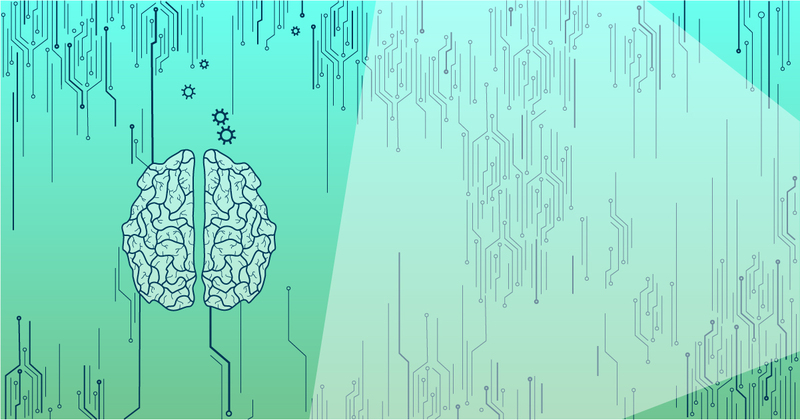 As an AI developer, you'll be working on exciting tasks, such as taking care of content recognition in graphic files, optimizing various production processes based on data analysis etc. If you’re up for the challenge, send us your resume and a short cover letter showing us why you're the best person for the job. In your cover letter, please give examples of how your skills and experience match up to the requirements in this job description.